Went and looked at the 2nd Colony Park i found on Craigslist. 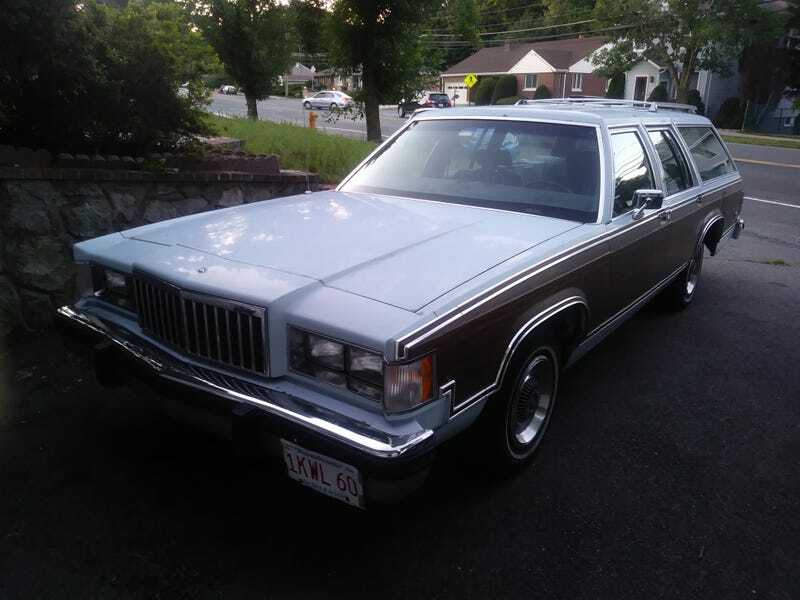 Ended up buying it for $600 of his $750 asking price, and he is delivering it from Boston. I need to wait til they are side by side for a proper comparison, but this one will probably end up the parts donor to the 87, as this has the less appealing motor, and is a much lower optioned car. The most important part is the AOD, which shifts surprisingly crisply, so hopefully my transmission woes will soon be over.